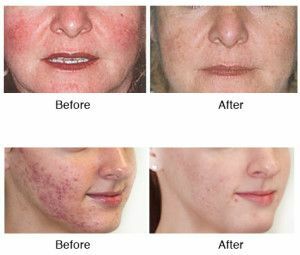 This treatment is available for all skin problem,(acne spots, sunburns, after pregnancy uneven skin, pigmentation, and further skin problems they can contact in salon). Before get prepared for treatment they need to have skin consultancy. If we can’t treat the skin we recommend to dermatologist .This treatment pack available for sale and treat in salon as well. Cosmelan reduces and eliminates acquired skin blemishes of melanic origin, increasing skin luminosity and equalising skin tone. The Cosmelan pack provides an effective combination of professional treatment and home maintenance cream. Intervening in the advanced stage of melanogenesis. Particularly efficient in reducing localised epidermis blemishes. All Cosmelan formulas have been rigorously prepared to guarantee maximum tolerance. Apt for all phototypes and cases. Numerous “in vivo” and “in vitro” tests performed. It contains embeilshing agents which equalise skin tone giving it luminosity.